Queen for the day….Alex with mum Dawn outside Buckingham Palace. Various versions of this feature appeared in The News of the World, Daily Star on Sunday, The Sunday Sun and The Sunday Post. The pictures were taken by Adrian Don. 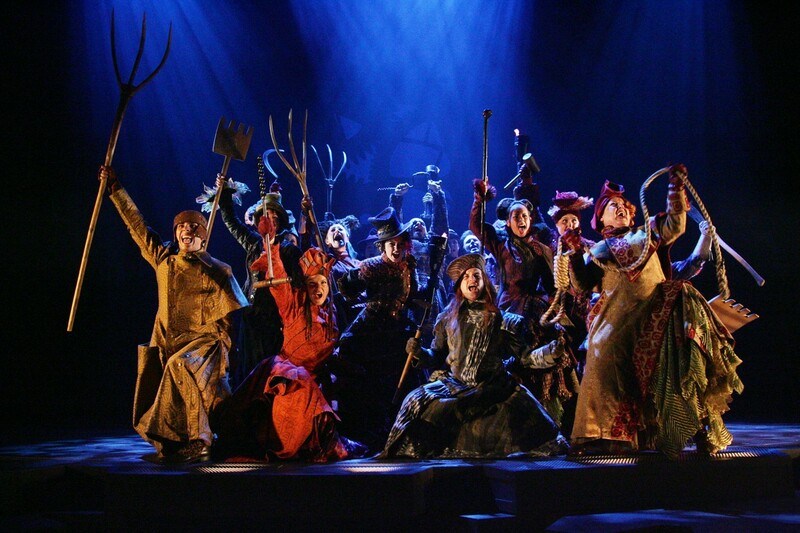 A TRIP to London to see a top show would be a treat for any girl celebrating her 18th birthday. But Alex Griffiths had more reason than most to be happy. For the last 18 years have been an incredible journey for the teenager and her mum Dawn. The pair have come a long way since January 1990, when their dramatic story made headlines around the world. Alex outside the Apollo Victoria Theatre. The kidnap made national headlines and Dawn and Jeff had to face the glare of the world’s media at press conferences. Dawn said: “There were times when I thought she must be dead. I had to look out of the window of my hospital bedroom and watch police frogmen search the river.” Police tracked down the kidnapper and Alex to a cottage in the Cotswolds. Janet Griffiths – no relation to Dawn – was a nurse. She wanted to pretend she had had a baby in a bid to persuade her lover to leave his wife. The 33-year-old was sent to a psychiatric hospital, although she was released after seven months. Four years later, she died of cancer. 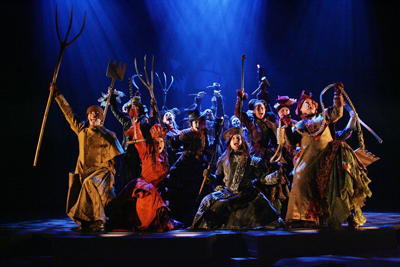 Wicked…the cast of the hit show. Dawn met a new partner but she suffered severe depression, aggravated by an inability to bond with the daughter she so nearly lost. She said: “I kept thinking she was going to die. When she slept at night, I had to sleep alongside her with my hand on her, just to make sure she was breathing. “But, while I worried about her all the time, I felt I didn’t love her like I should.” Dawn had a nervous breakdown and tried to kill herself with an overdose. Her partner found her unconscious on the settee and she was rushed by ambulance to hospital. Alex plans to do a maths degree at Leeds University. After university, she is considering spending a year working as a dancer on a cruise ship, before possibly joining the police. Alex is a member of the Samantha Moore Academy of Performing Art and has starred in a musical featuring extracts from Wicked. On Thursday, Dawn and Alex caught a National Express East Coast train from Darlington to London. Just two and a half hours later, they were in the capital, enjoying a tour of the sights. 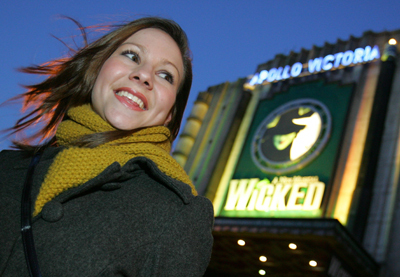 But the highlight of the day was meeting the cast of Wicked at the Apollo Victoria Theatre.